During the 2016-2017 school year, we will be offering an Athletic Season Pass for students to purchase. 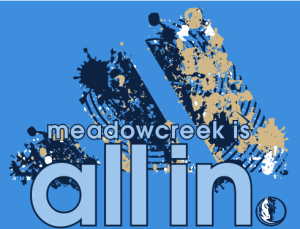 This pass will permit a student to attend any athletic event held at Meadowcreek High School with the exception of playoff games, tournaments, and invitational. 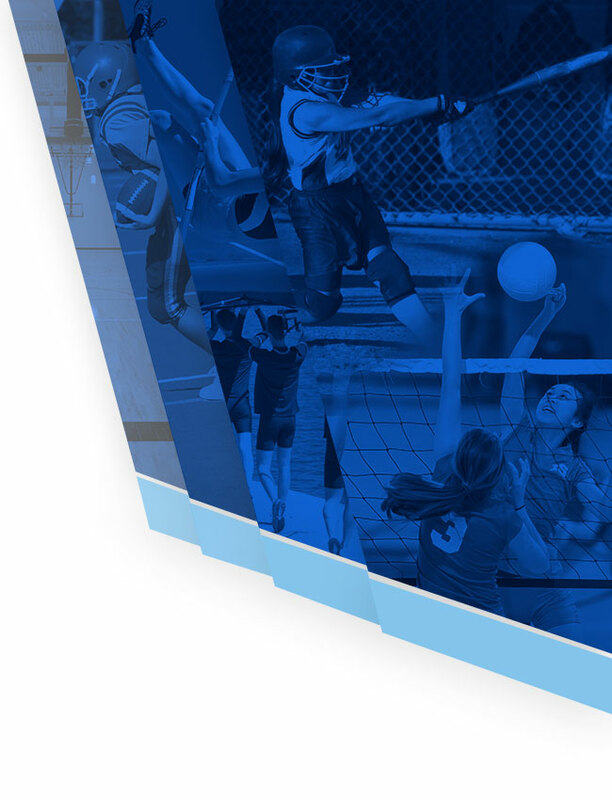 This will allow students to attend a broader range of sporting competitions and more frequently. Passes will be on sale from August 4th– September 2nd for $70.00 and will include season pass, Mustang Stampede T-Shirt, and other various opportunities throughout the year! 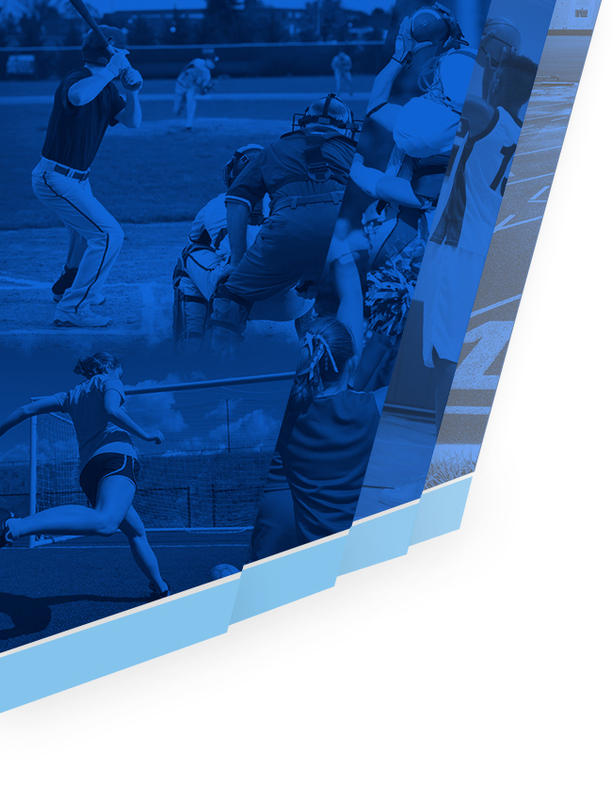 If a student attended all home athletic events the cost would be approximately $500, which is a $430 savings. We hope this opportunity will save you money as well as promote stronger attendance at our home match ups. If you are interested, please login to your child’s My PaymentPlus account and purchase a season pass today! Student will receive Season Pass by September 16th at the latest.